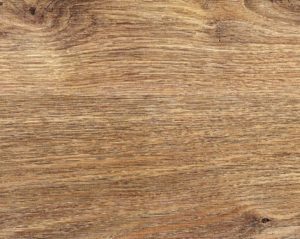 One type of wood is, naturally, not like the other. 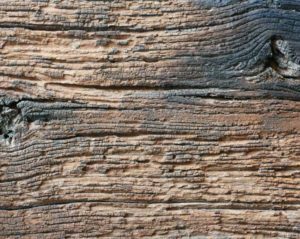 The many hundreds of species of wood available across the world differ in colour, weight, density, rigidity and age, to name just a few of their characteristics. 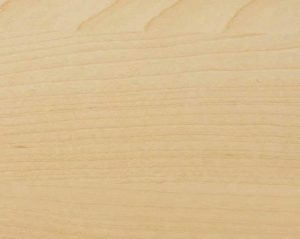 Choosing the right type of wood is always a challenge, the aforementioned characteristics being decisive in all manufacturing and finishing processes. 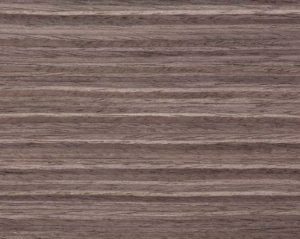 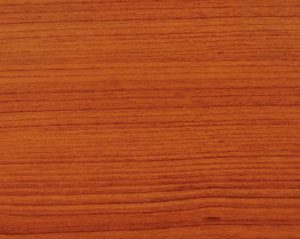 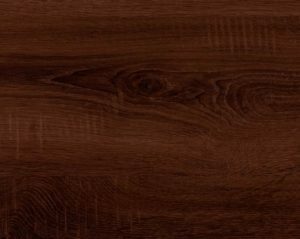 We are happy to recommend to you the most suitable types of wood for your products while at the same time making sure they uphold the highest standards of quality and individuality. 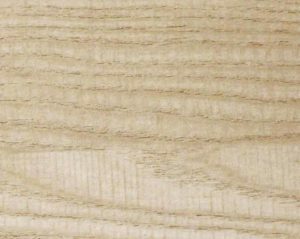 Whatever wood you end up choosing, we’ll make sure that your product is made precisely according to your specifications. 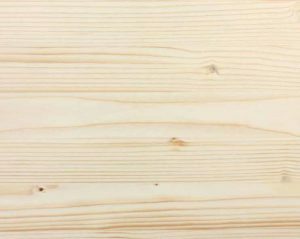 Below, you’ll find a brief overview of the types of wood we use when crafting our handmade products.